Welcome to the Aquarium dealers group of SmartGuy.com, Feel free to interact with other professionals from across the world. You can find professionals, find deals on services, find professionals who might barter, or simple post questions, comments, or suggestions. An aquarium is a container of any size having at least one transparent side in which aquatic plants or animals are kept and displayed. Fishkeepers keep fish, invertebrates, amphibians, aquatic reptiles such as turtles, and aquatic plants. 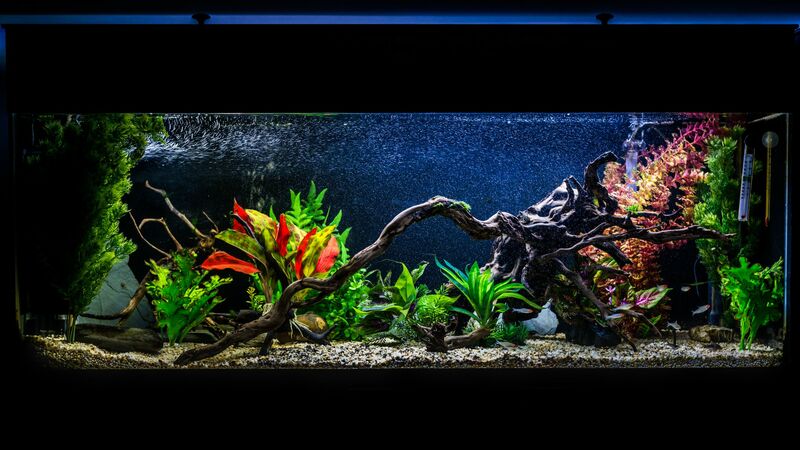 Small aquariums are kept in the home by hobbyists.